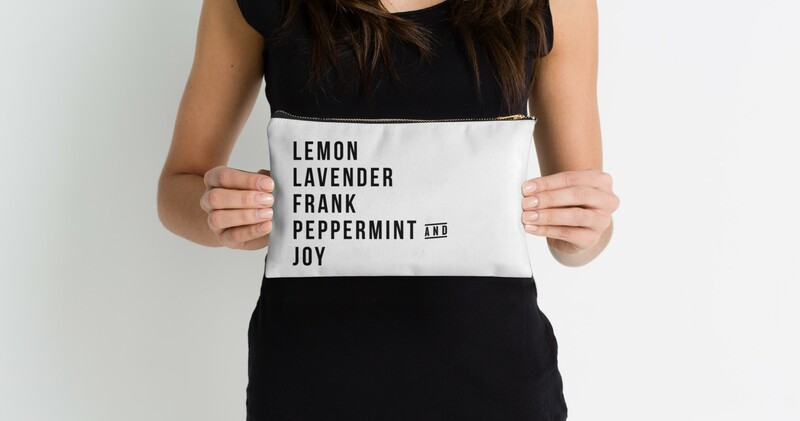 The Essential Oils Cosmetic Bag. 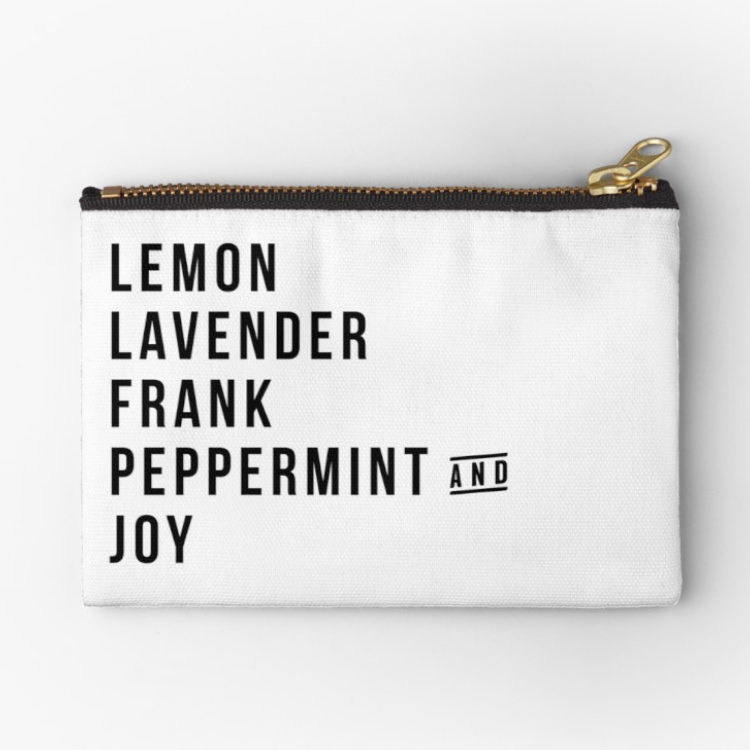 A gorgeous and beautifully tailored pouch, perfect for your collection of essential oils (or makeup, accessories, etc)! 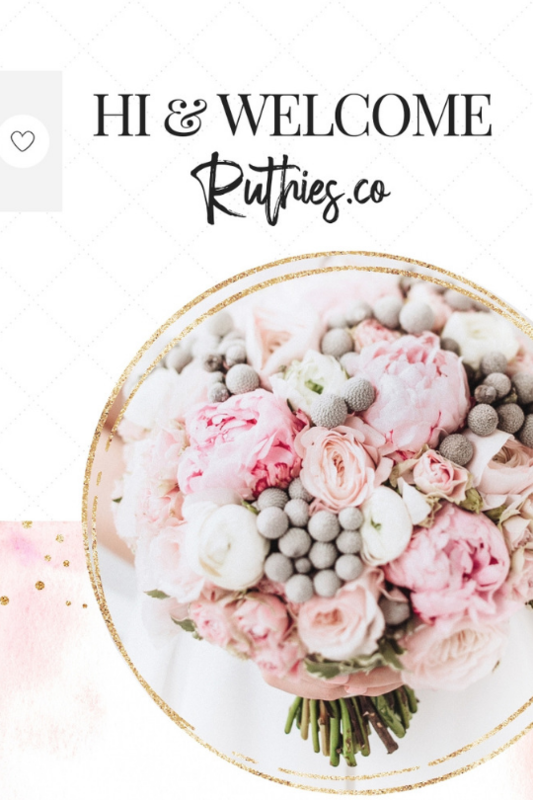 Take this with you in your purse or when you’re travelling. A great way to keep all your fave oils with you!